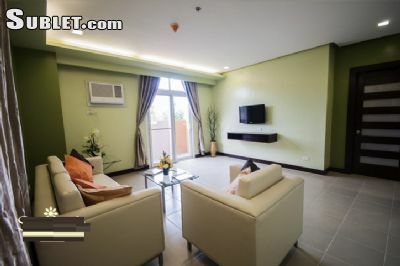 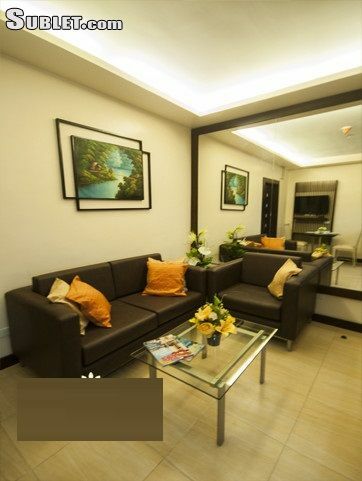 GET FAST CASH FOR YOUR CONDO IN ANGELES CITY - BUYING NOW! 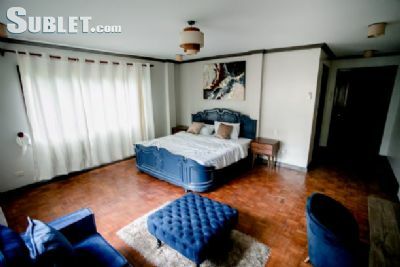 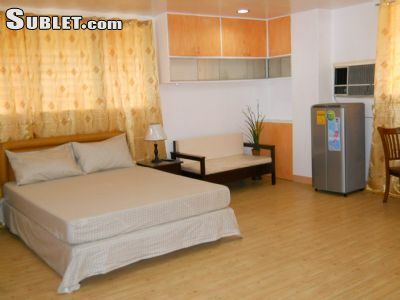 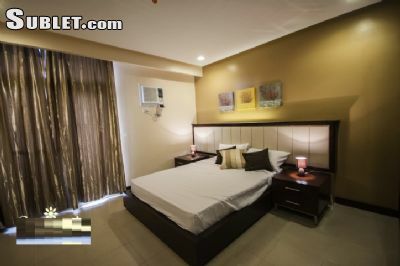 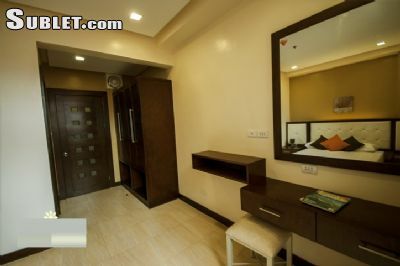 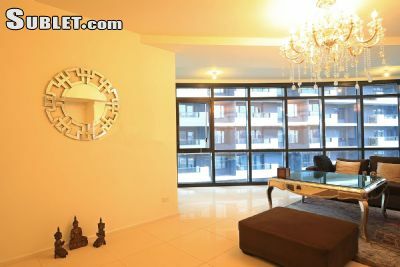 Description: Own a Condo in Angeles City? 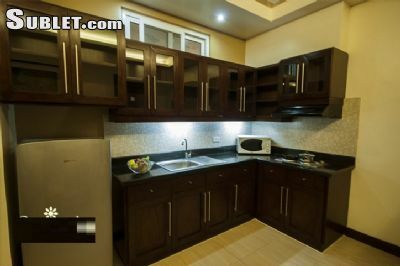 We are offering to buy for Fast Cash.Call us for details or see the ad on Angeles Classifieds. 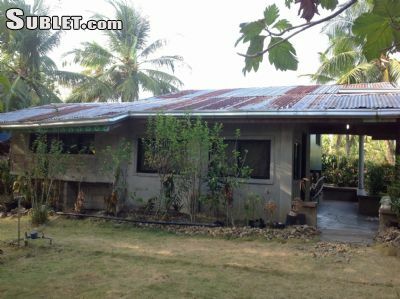 Description: 2 floor area with 6 bedrooms included master bedroom, 2 kitchen, 4 restroom. 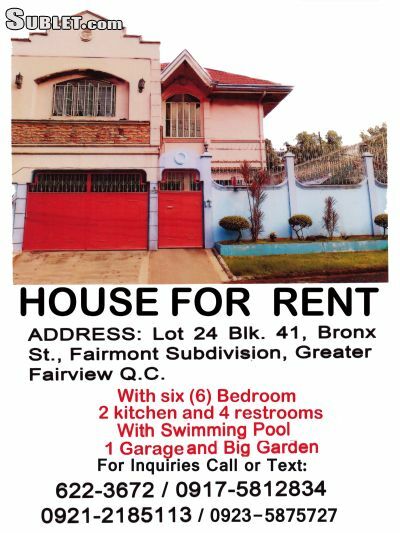 Withgarage or parking area, 2 cars capacity with big garden and swimming pool.